During monitoring of the pumping station, the OSCE drones also recorded small arms fire. Militants fired the newly repaired Donetsk pumping station, where the day before the staff of the OSCE Special Monitoring Mission installed a video camera, according to the Mission’s page on Twitter. Reportedly, the camera worked only one day. It also recorded small arms fire. Moreover, the OSCE drone also recorded small arms fire during monitoring of the pumping station with UAV in the area of the occupied Vasilievka. 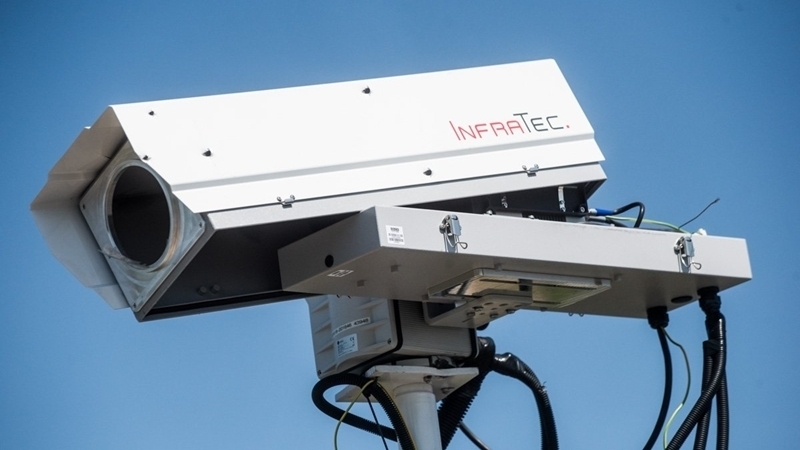 Earlier, on August 3, during the installation of the SMM surveillance video camera on the roof of the Donetsk filtering station, the mission patrol and work crew were fired upon, and as a result, the work on the camera was not completed. Reference: Donetsk Filtration Station (DFS) provides drinking water to at least 400,000 people from both sides of the line of contact. Since the beginning of the year, the DFS stopped because of shelling at least 9 times, during this period the station did not work for 45 days. The danger of the consequences of DFS shelling is also in the fact that the station stores chlorine tanks, which are used for water purification, and which in case of damage can provoke an ecological disaster in the region.